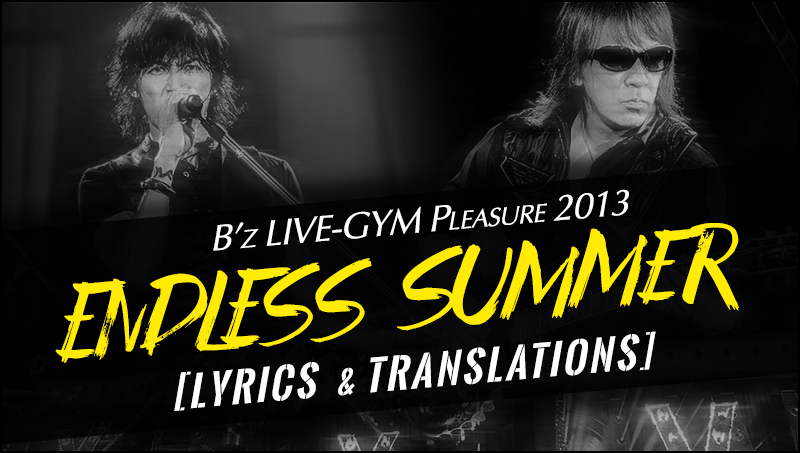 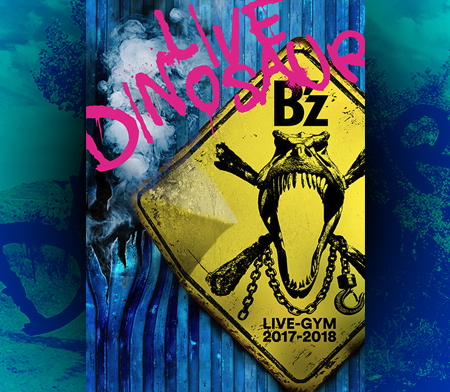 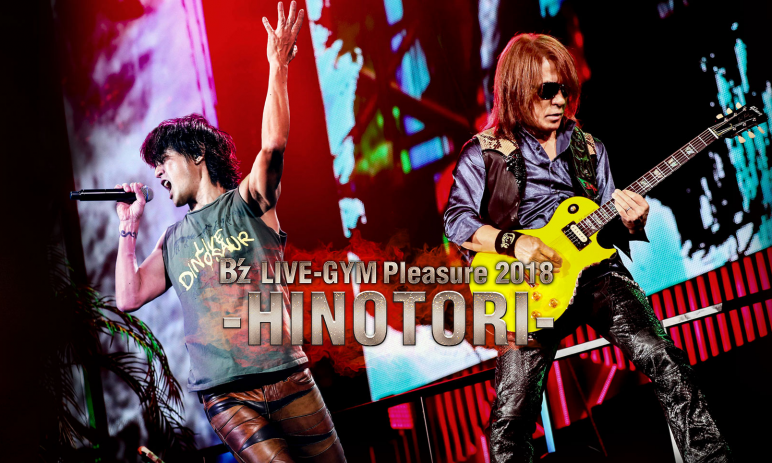 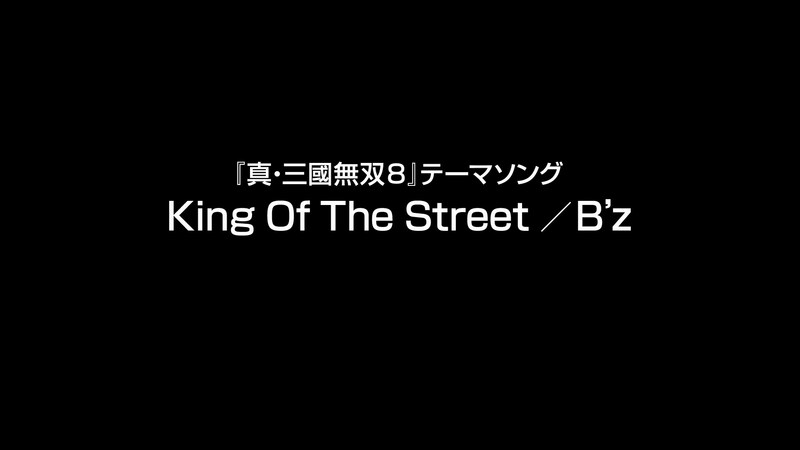 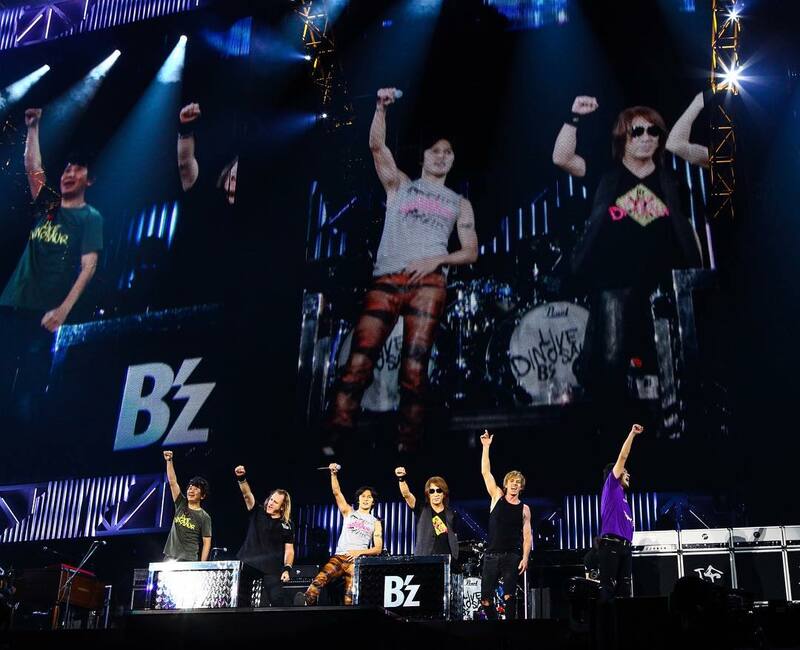 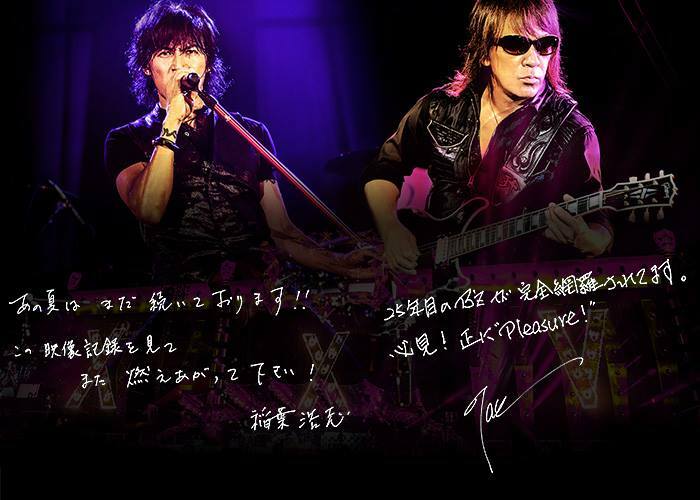 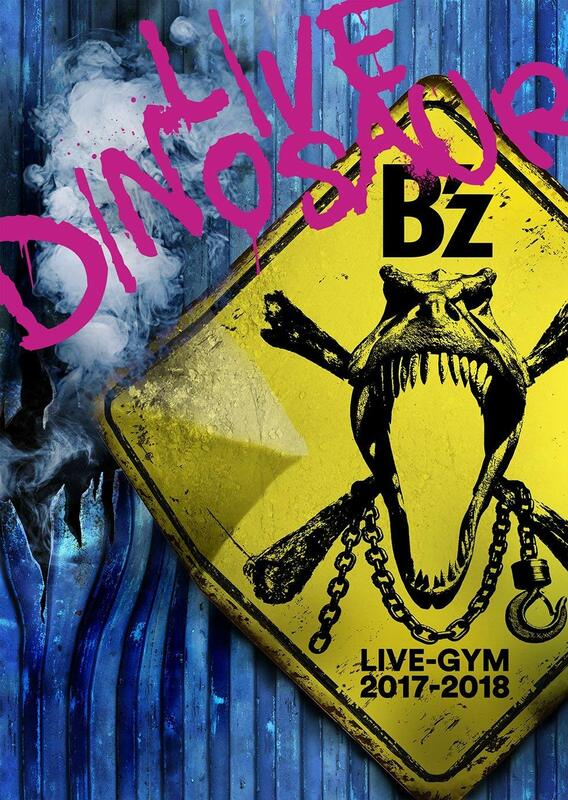 B’z have just released the logo proper for the upcoming thirtieth anniversary tour B’z LIVE-GYM Pleasure 2018 -HINOTORI-. 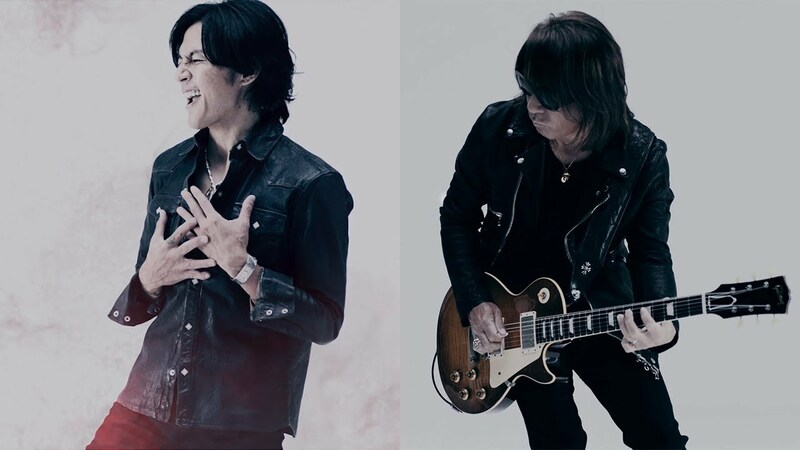 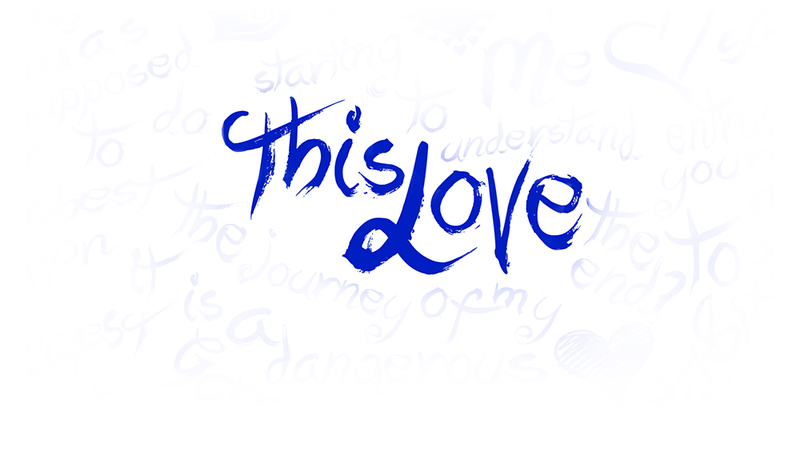 As expected due to its translation of “Phoenix”, the motif of the song is present in the image that will form the tone of the show and its tour goods which will be unveiled within the week prior to the first show. 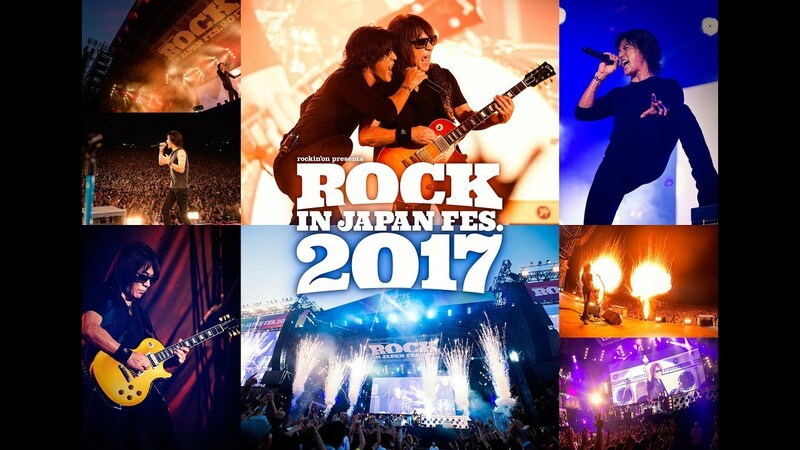 The tour begins on July 7 at the Okinawa Convention Center and runs through September 21 and 22 at Ajinomoto Stadium. 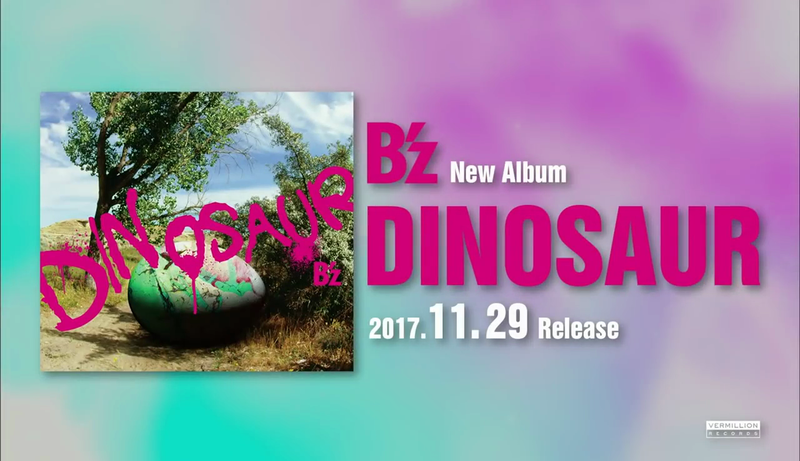 A home video release should reasonably follow in January or February of 2019.